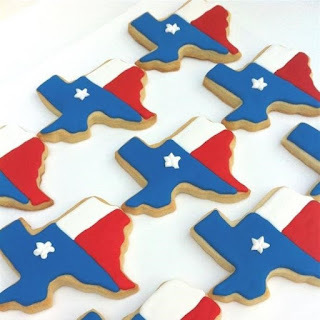 Love these State Cookie Cutters for ONLY $2.29 (Retail $4.99). Made in USA stainless steel dishwasher safe. Simply adorable cookie cutters showing state pride! Would make great stocking stuffer or state ornament gift! $2.99 for the first item and $0.99 for each additional item. US only. Seller usually ships within 4 business days. Ships no later than Wed, May 30.